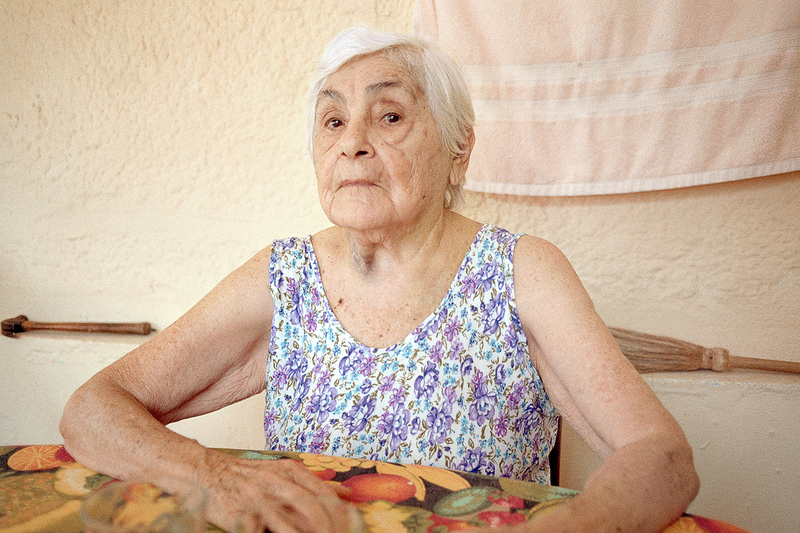 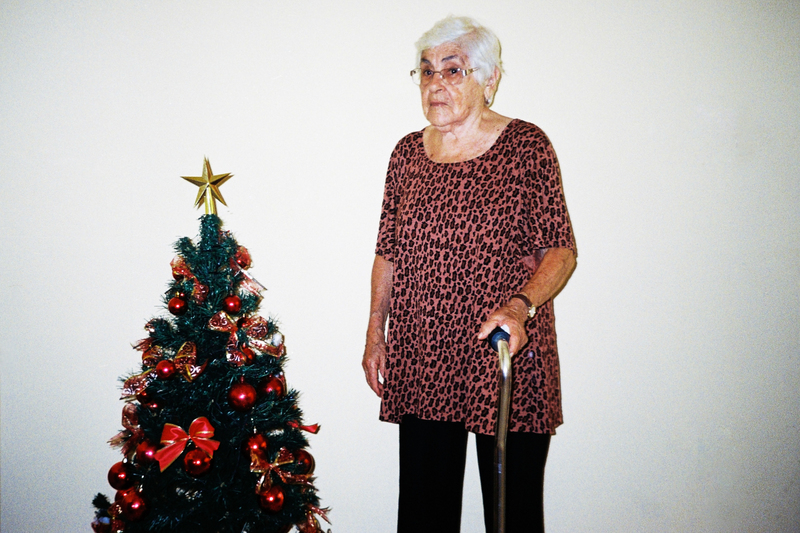 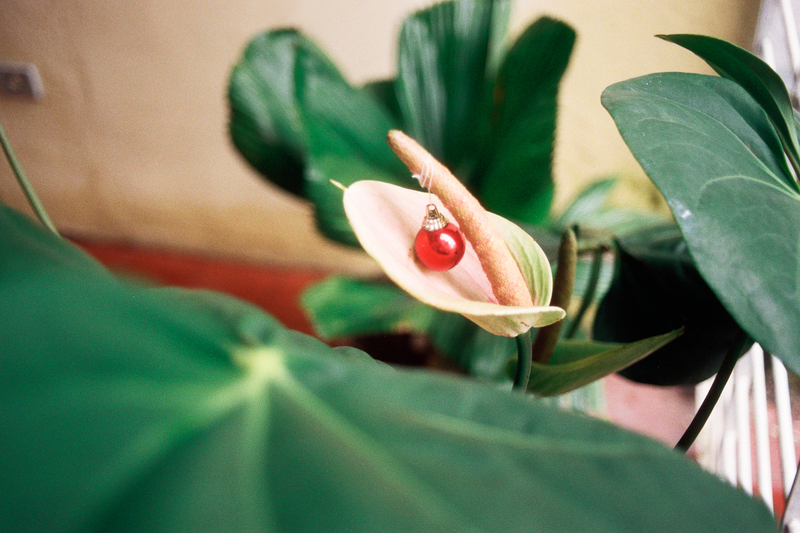 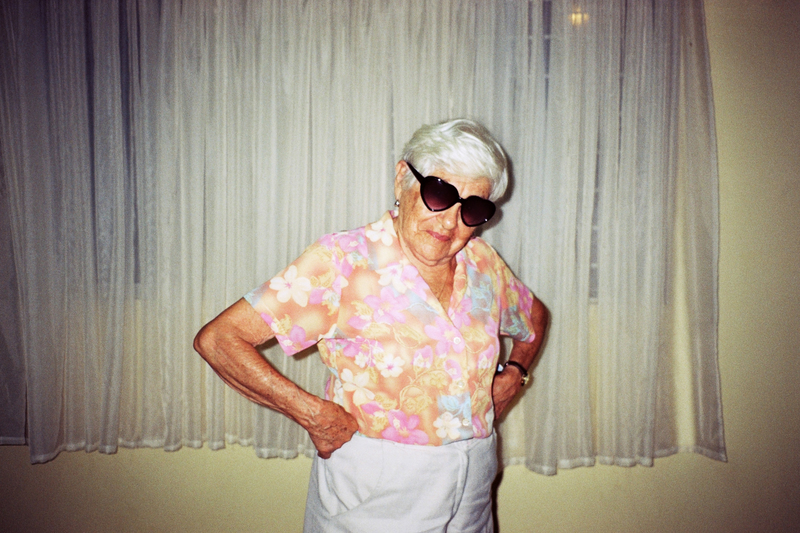 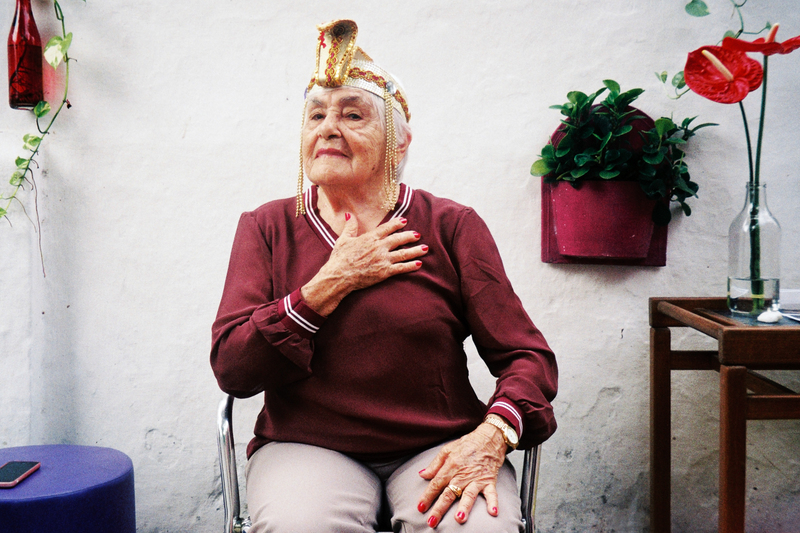 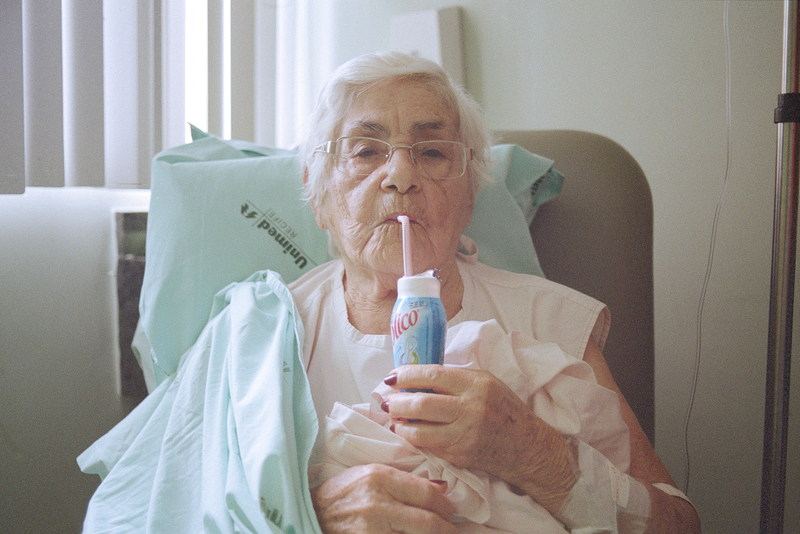 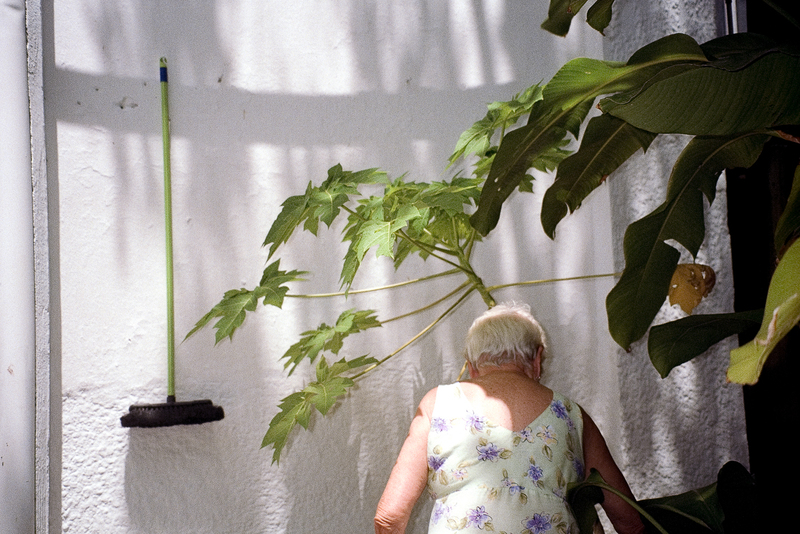 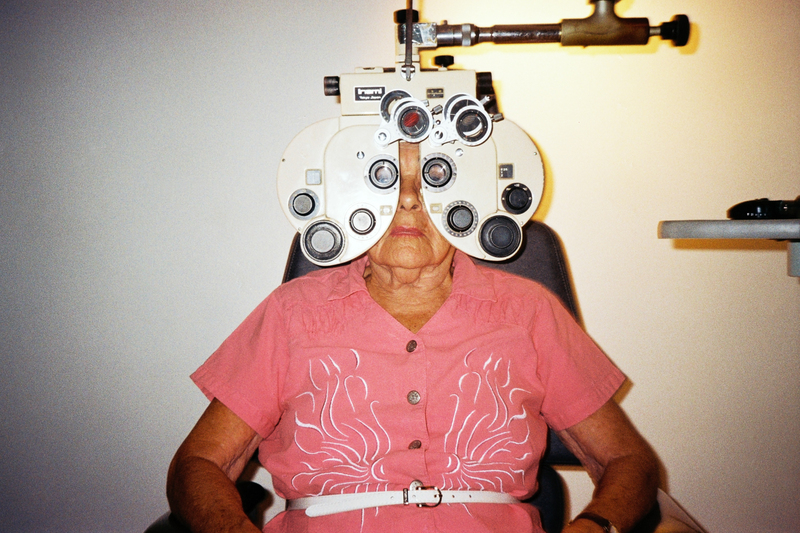 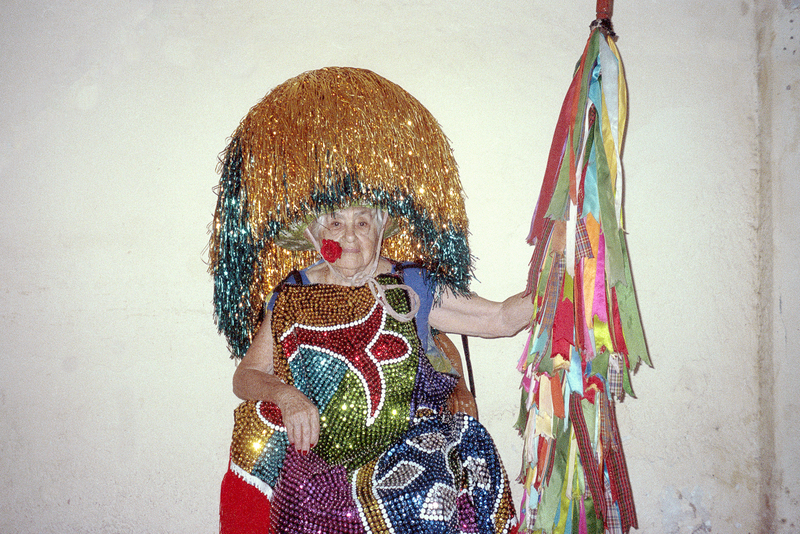 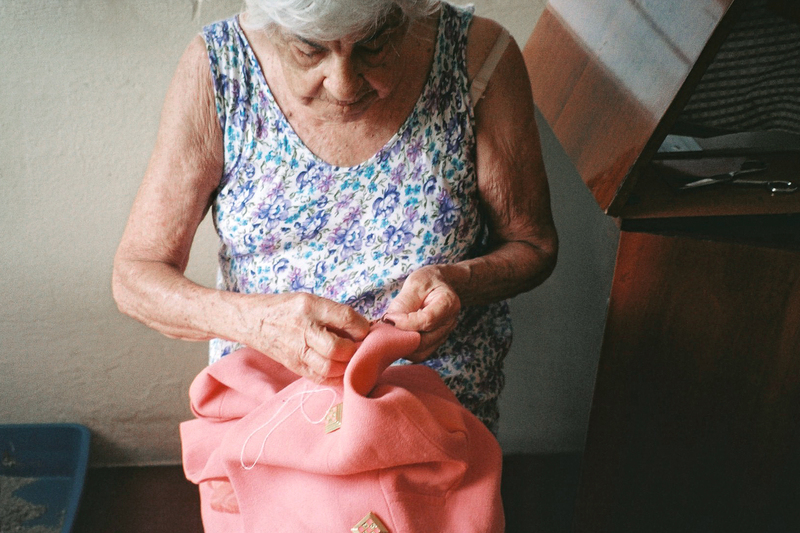 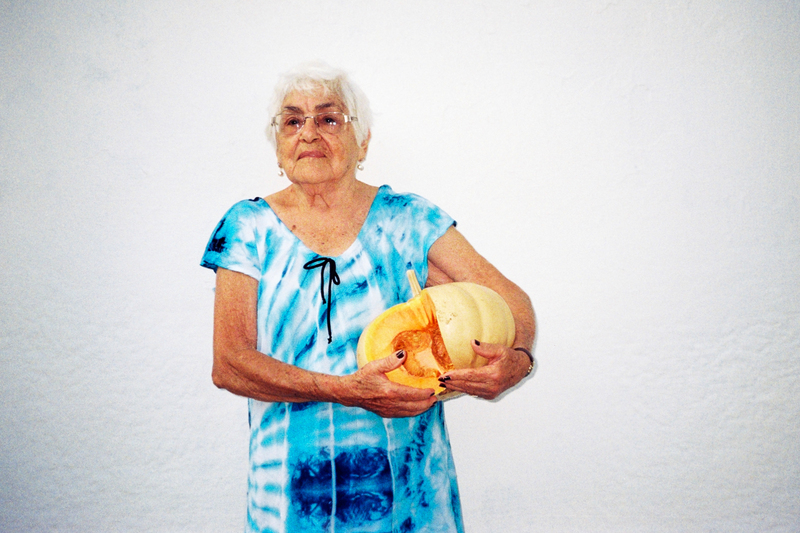 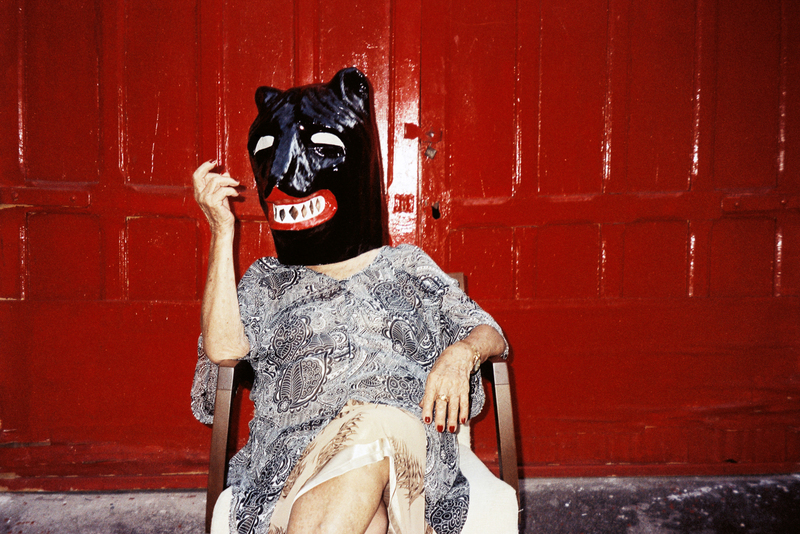 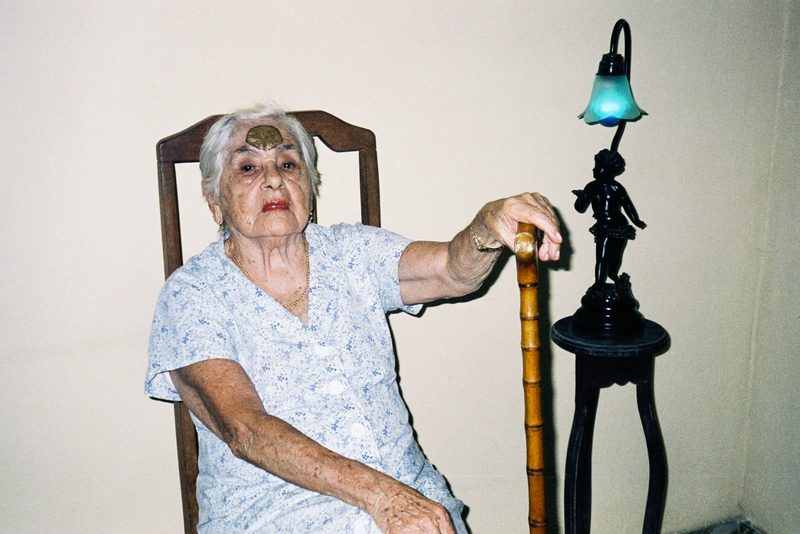 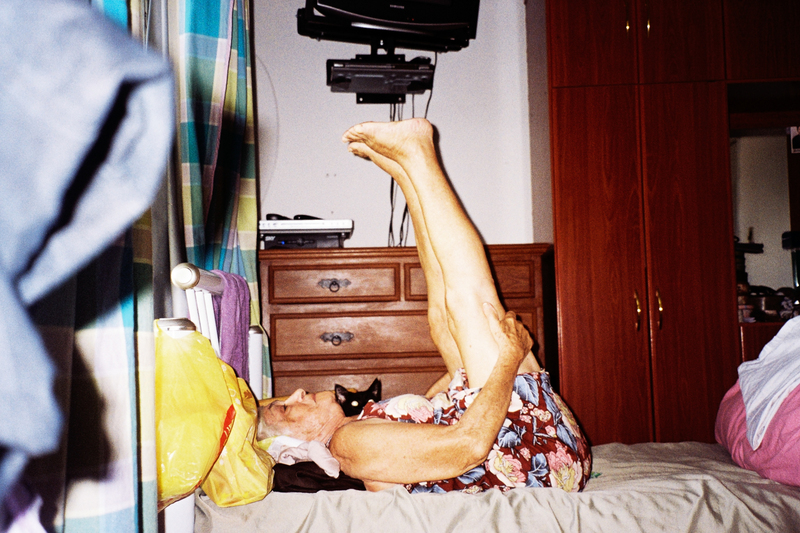 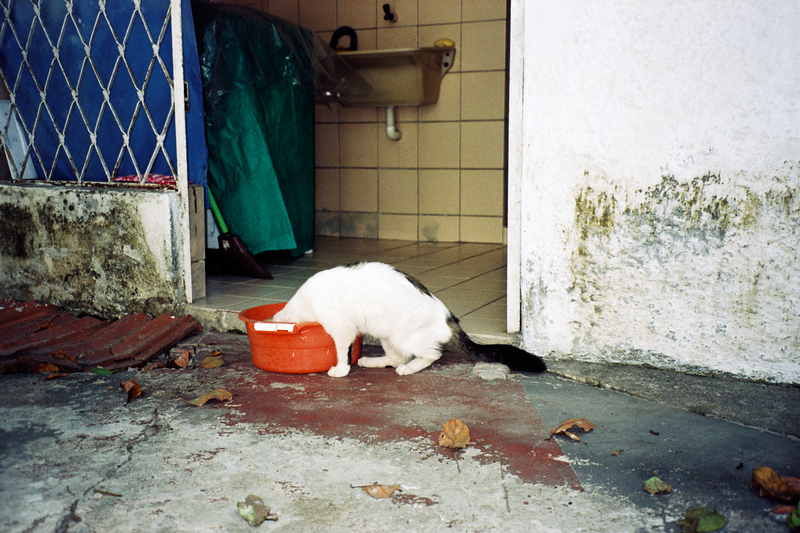 For ten years, Adelaide Ivánova photographed her grandmother. 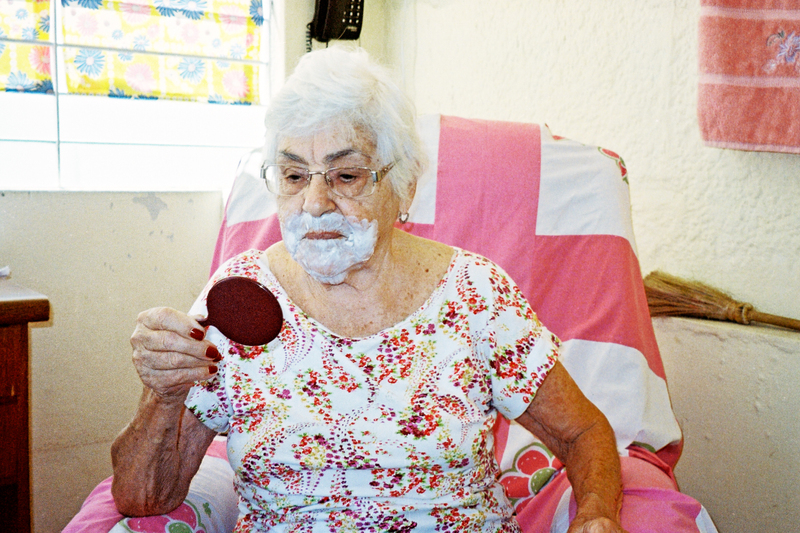 Adelaide, a retired actress and mother of 16 children who lives on the east coast of Brazil is now 95 years old. 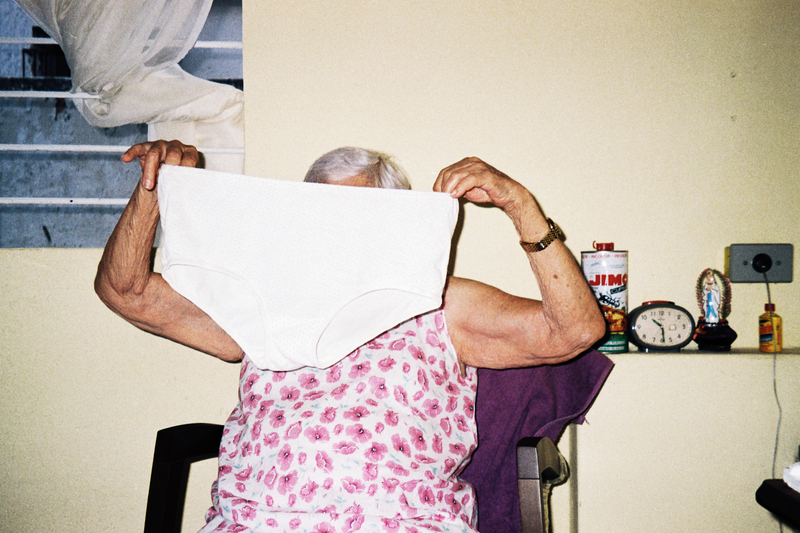 The two women share more than just a first name – their loving relationship manifests in playful and honest portraits.